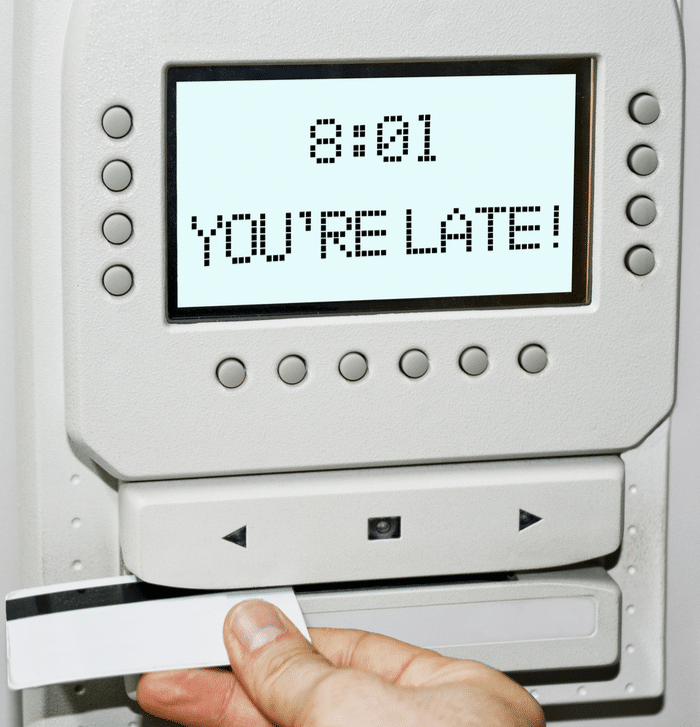 Q: Both our hourly and salaried employees clock into a time card system as soon they come into work. In California, for salaried employees, can we deduct money from their paychecks if they arrive late to work? A: Salary certainly relates to compensation. However, salary alone doesn’t necessarily equate to an employee’s classification status. Therefore, the heart of this matter is whether your employee is considered exempt or non-exempt, and that’s governed by the federal Fair Labor Standards Act (FLSA). Exempt employees must meet certain salary thresholds — specifically, 2 x California’s minimum wage. They must also meet essential FLSA job duties in order to be exempt from overtime. If your employee is indeed exempt, you’ll need to follow certain rules to lawfully deduct from his/her wages.